Keep reading for full outfit and sustainability details + we even shot a short video clip to accompany this look! 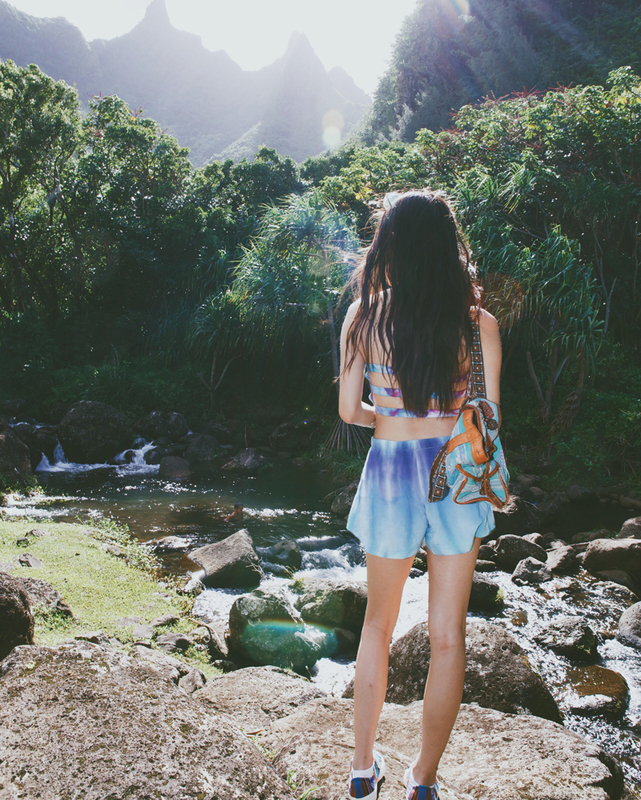 Outfit post two from Hawaii! This was one of my more casual outfits that was perfect for exploring around town. I've generally always been a statement piece kind of girl but school has instilled in me a newfound appreciation for classic, staple items. When you're at school till 4 AM some days, anything to make mornings easier makes a world of difference! Keep reading for more photos + sustainability details for each piece!